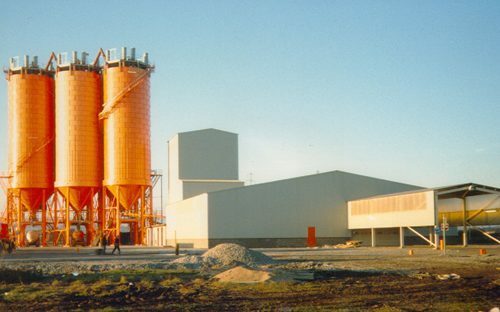 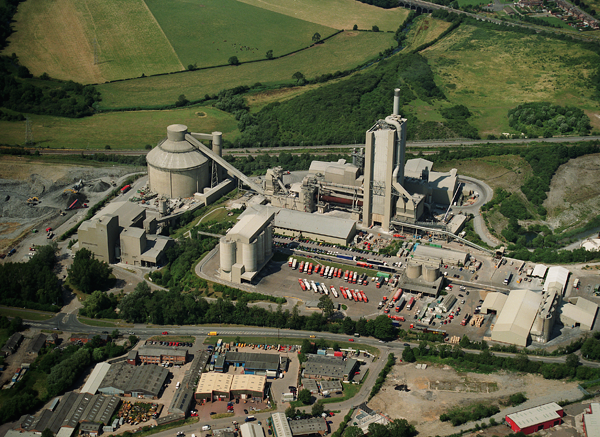 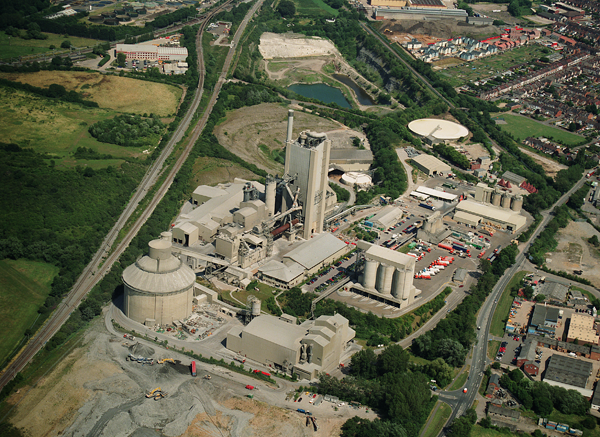 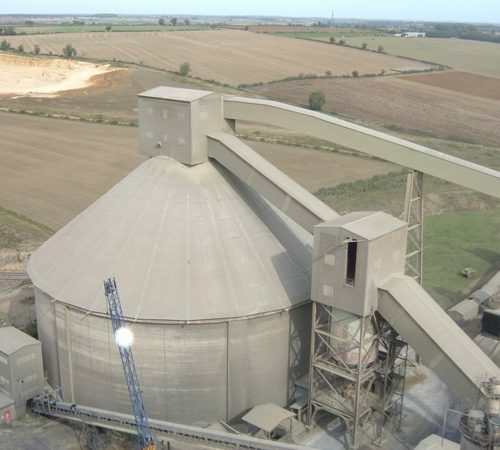 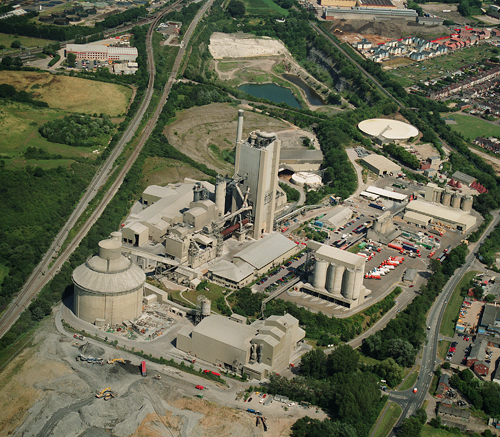 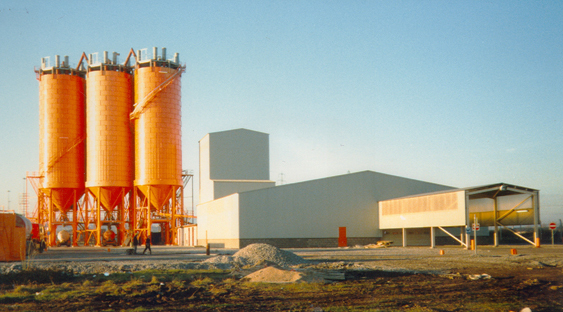 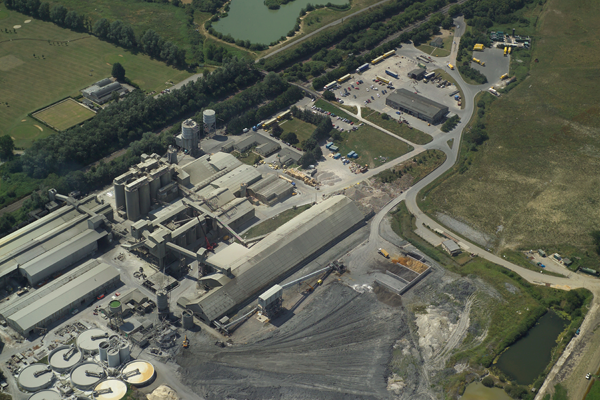 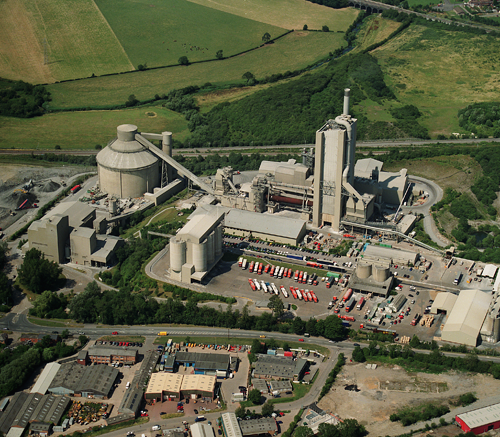 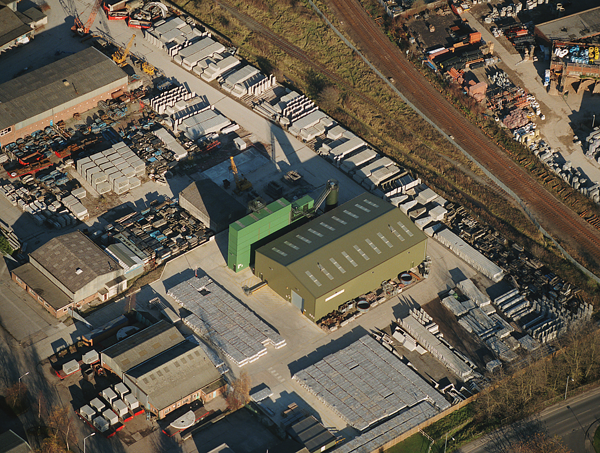 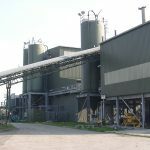 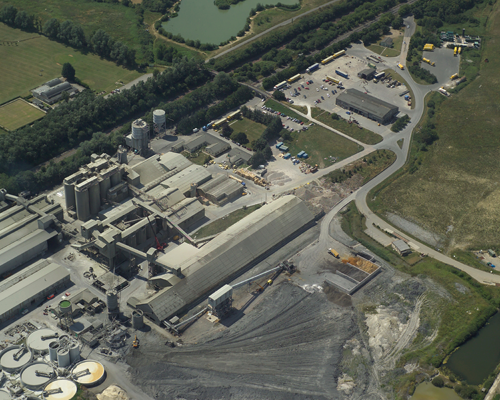 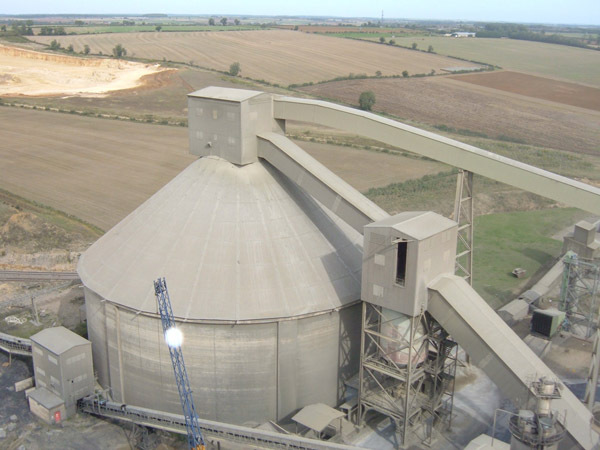 Fairport Engineering has the enviable reputation of having provided materials handling and processing facilities at almost all of the United Kingdom’s cement works. 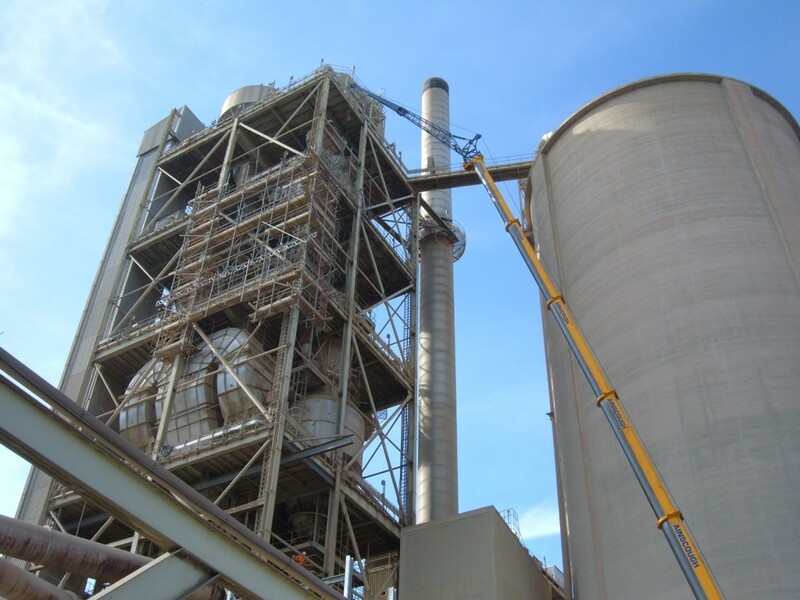 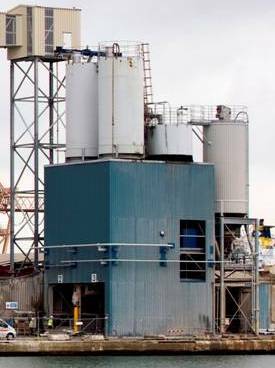 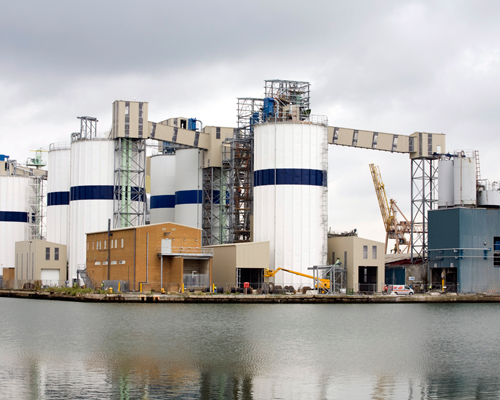 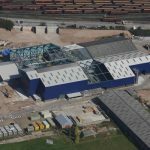 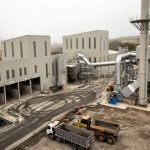 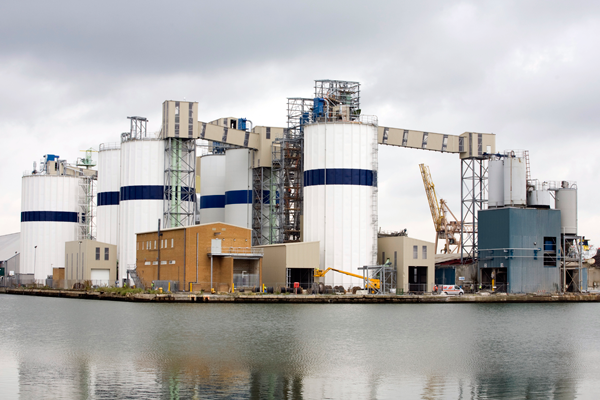 Systems delivered include bulk raw materials and fuels intake and processing through to clinker grinding, chlorine reduction and blending, cement storage, tanker filling, packing and palletising. 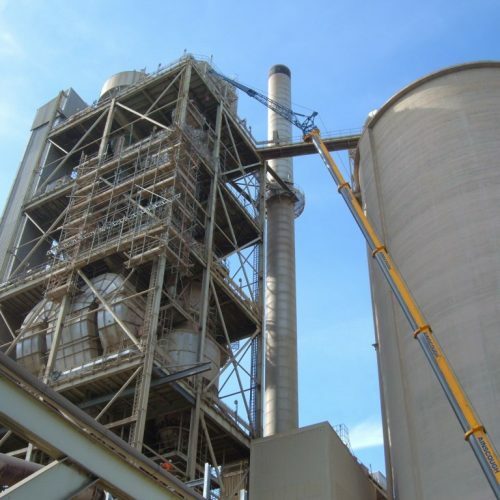 Expertise is also available in the use of alternative fuels and raw materials and their associated environmental systems including pre-heater tower improvements and filtration systems.